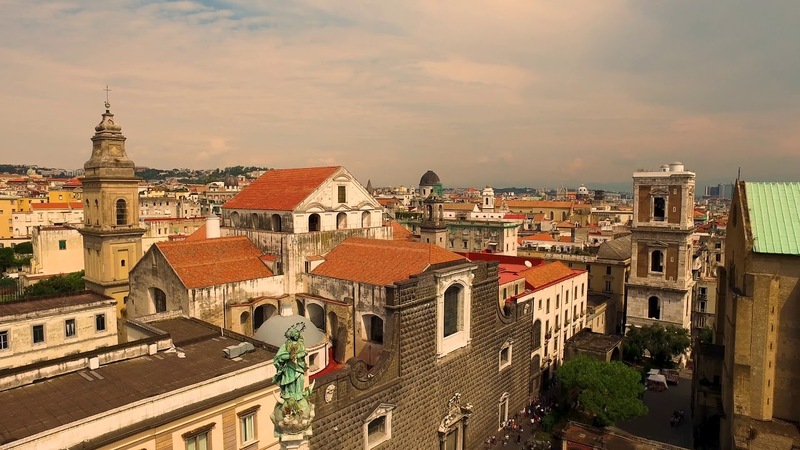 B&B Art House is a modern and comfortable accommodation a few steps from the historic center of Naples, where art and culture meet and are associated with excellent services to meet the needs of all kinds of holiday. Opened in August 2018, the structure has 6 rooms of different types and a finely furnished breakfast room. The B & B is on the first floor with elevator service in a historic building in Naples. Open all year, the B&B Art House is situated just a few minutes from the Neapolitan places of cultural and historical interest, from the shopping streets and the famous Neapolitan pizzerias, situated in a quiet area with totally soundproof rooms. Those who choose Art House find, therefore, the comfort and planning of their days, a warm welcome from our host, available to provide all the information on the most beautiful excursions, on the typical restaurants of Neapolitan cuisine, on places to visit, but especially for make your stay unforgettable! We strongly believe that the clarity of offered services to our guests is our winning prerogative!